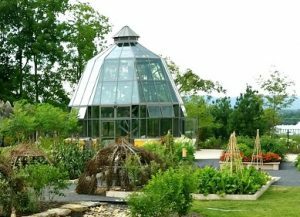 This is a one of a kind, freestanding bell tower greenhouse! 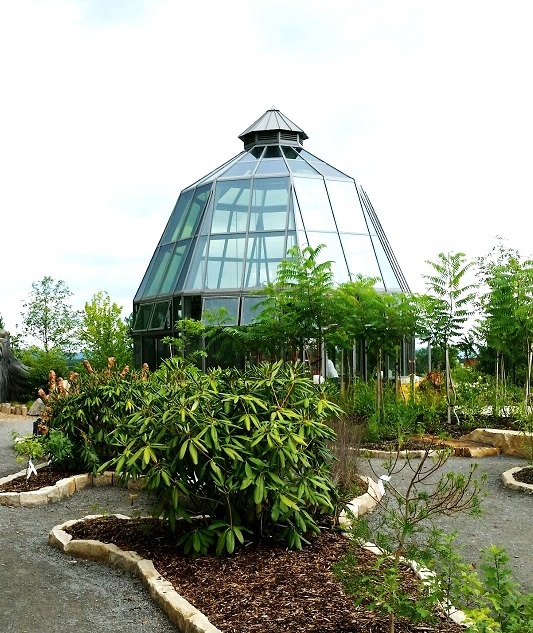 Penn State University Arboretum Children’s Park features a stunning octagon Cloche / Greenhouse. 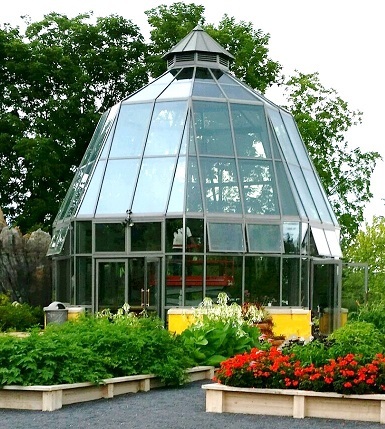 Some of its unique characteristics include a custom-color powder coat finish, special power vented cupola/lantern, french doors and high performance glass.